All You Need to Know About eBay #infographic ~ Visualistan '+g+"
If you want to buy or sell something new, unique, and everything in between, eBay is the perfect place for you. 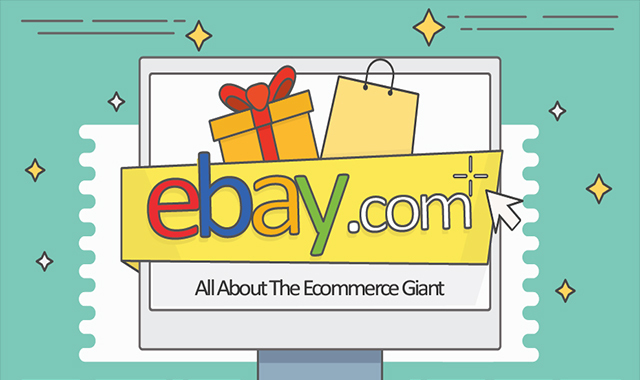 The founder of eBay, Pierre Omidyar launched an eCommerce company back in 1995 with the goal of creating an online marketplace that will connect buyers and sellers. The company was then known as AuctionWeb, and the first item that was sold there was a broken laser pointer.